In case of water damage the first thing the owner needs to is to turn the electricity and the gas off. If you are in the water do not touch the electrical panel try to turn it of from the main electrical panel that is usually located outside on the house wall. Call immediately GreenSide Water Damage restoration at (941) 555-1234. Do not try to handle the situation on your own. If the water damage is not handled properly it can lead to a serious other problems and more expensive repairs. For a free quote give us a call at 1(844) 54CLEAN (25326) or fill out the form below. Once the form a submitted a representative will contact you and will provide you with a free quote. 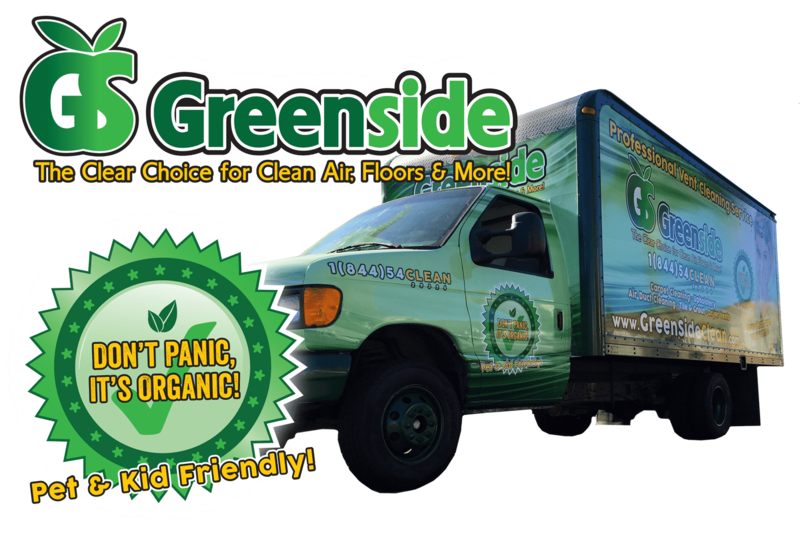 Thank you for choosing GreenSide Clean! Your Go To Team for Clean --- offers professional and affordable eco-friendly carpet & upholstery cleaning in Orange County and surrounding areas. We use a powerful, low moisture steam cleaning extraction method recommended by leading USA carpet manufacturers. 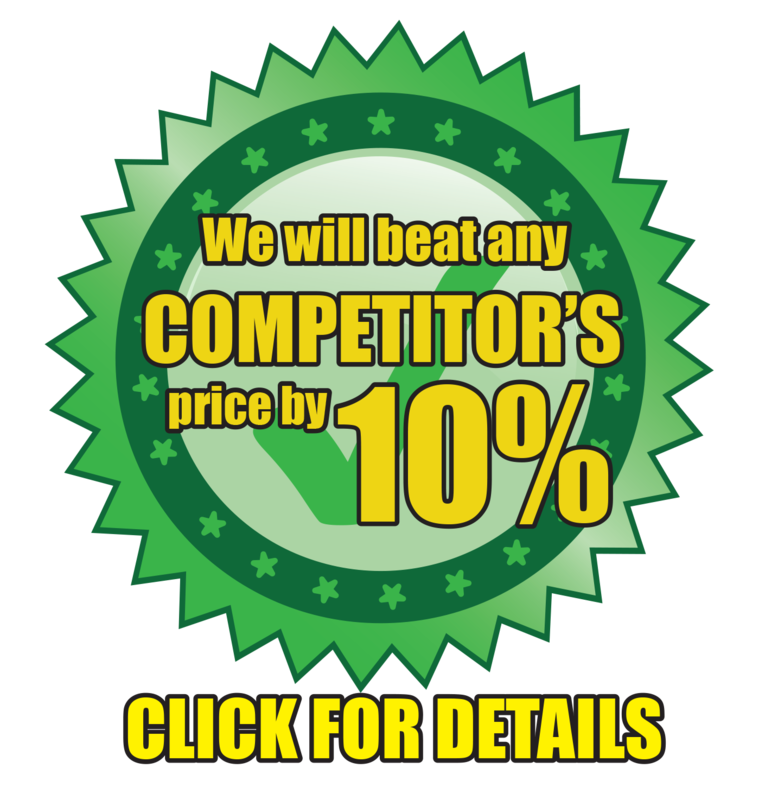 Our attention to detail, use of green eco-friendly cleaning solutions and prompt service is what separates us from the competition. Greenside is dedicated to providing you, our valued customers, with superior service, the latest technology trained technicians and affordable prices. Put us to the test!